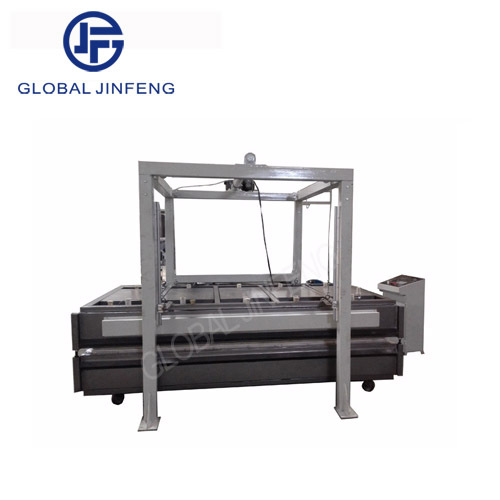 JFK Glass working kiln adopts automatic thermostat to control heating temperature during bending,fusing,melting &slumping procedure,which keeps heating steady and noiseless. The kiln cover is easy to open and close by installation of fluid drive.The kiln is suitable for glass bending,fusing,slumping,melting and glass wash basin.The size of kiln can be modified according to customer's special requirement.Also extra trolley's can be supplied on order. * The glass melting furnace keeps heating steady and noiseless. * The glass melting furnace cover is easy to open and close by the installation of hydraulic pressure drive. * The kiln is suitable for glass bending,fusing,slumping and melting. * The glass furnace also can bend the glass into wash basin. * The glass furnace size of the kiln can be modified according to customer’s special requirement. * Also the machine can be added exrta trolleys to make the kilns easy move.